Dinsmore’s headquarters in Cincinnati has been a staple for the city since 1908. Businesses and organizations ranging from craft breweries to global consumer goods companies to professional sports teams depend on our attorneys’ counsel to keep operations running efficiently. 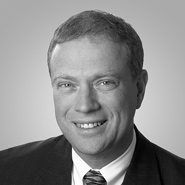 Our full-service offerings include attorneys who are equipped to meet clients’ varying needs. Our lawyers provide services to clients including counsel on corporate issues, litigation, intellectual property, labor & employment and finance. We advise clients in a diverse and growing number of industries such as insurance, health care, education, construction, financial services and public utilities. 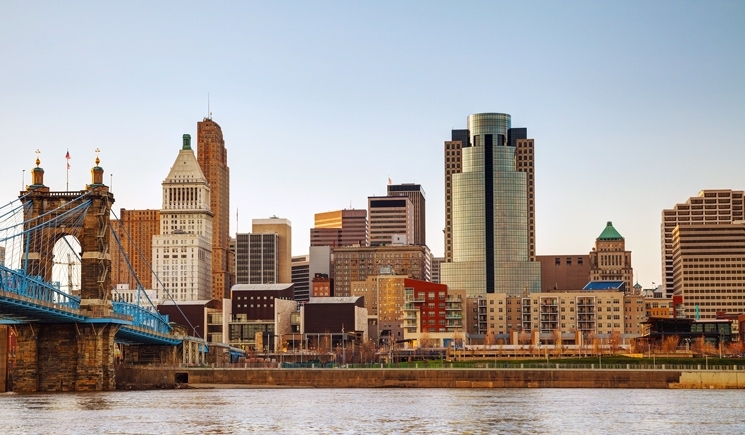 As Cincinnati continues to attract businesses and innovators, our attorneys are at the ready to build strong, trusted relationships. Should you visit us at our Cincinnati office, the entrance to our parking garage is on Main Street between Fourth and Fifth streets (directly after entrance to Walgreens). Depending on which elevator bank you use in the parking garage, you may be in either the PNC Building or the First Financial Building. Security in each building’s lobby can direct you to Dinsmore’s office, which is located in the First Financial Building. Should our parking garage be full, there is additional parking on Sycamore Street (corner of Sycamore and Seventh streets), in the Great American building on Third St. or on Fountain Square (Vine Street between Fifth - Sixth streets).